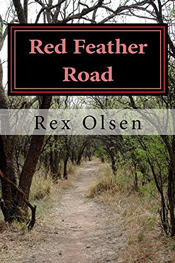 Rex Olsen grew up on a remote Colorado cattle and horse ranch without in-door plumbing, electricity, or telephone. He made his way to executive positions in high tech industry and management consulting. However, he never lost his love of the land. 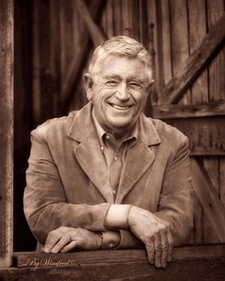 Olsen now writes to connect with readers, sharing what is important to him through biography, fiction, and poetry. 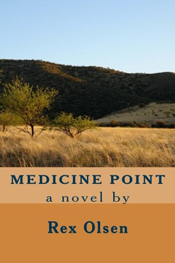 He is the author of several books - Finding Owl Canyon (2015), Red Feather Road (2015) and Medicine Point (2016) among them. 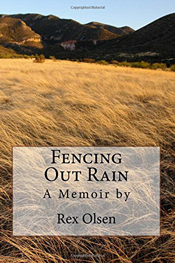 His memoir Fencing Out Rain (2015), a book in which he describes growing up in the rural western U.S., has won a major award in the Pacific Northwest Writers Association 2009 writing contest. 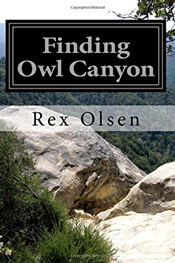 Olsen has also won awards for his short stories and poetry.